Colliers is launching an accelerator with TechStars in Toronto focused on real estate technology. The real estate giant’s PropTech Accelerator is open to startups around the world. Startups selected for the 13-week program will be hosted in Toronto at Colliers’ headquarters, and receive mentorship focused on developing their products. Applications will officially open on February 19. 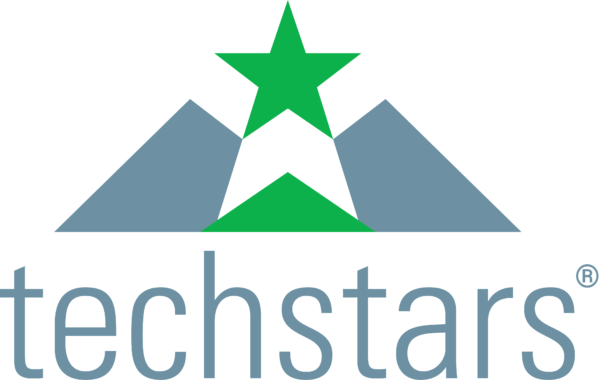 Techstars also announced that it is partnering with Dentons, which will be among the accelerator’s preferred law firms for startups in the Techstars program in six countries: Canada, Dubai, Europe, France, Germany, and Singapore.